Here we bring you another Instagram bot, this time around it is much more basic than previous bots but it gets the job done. 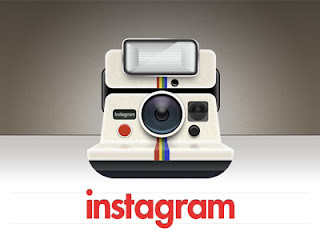 Instagram is currently clamping down on bots and scripts and there are very few that are left working unless you are willing to pay lots of money. However this is confirmed working!